Generations ago, weddings were not normally photographed. Now capturing that day is one of the most important in your life. The day you meet your child is no different. It is said to be one of the happiest and most defining moments of your life, why not remember it forever? newborn: your only hours old infant, mindful of not overstimulating them. I’m capturing your birth story, documenting the day you can never recreate. I specialize in being discreet, quiet, calm, and out of the way (unless called on to take specific shots). I’m not going to be chatty or too close unless you ask me to be. Most of my clients forget I’m there. I want to ensure that you have the intimacy of that day uninterrupted by my presence. Often, I will even leave the room for moments to give even more privacy. The point is that you forget I’m there, and I give you unforgettable images. 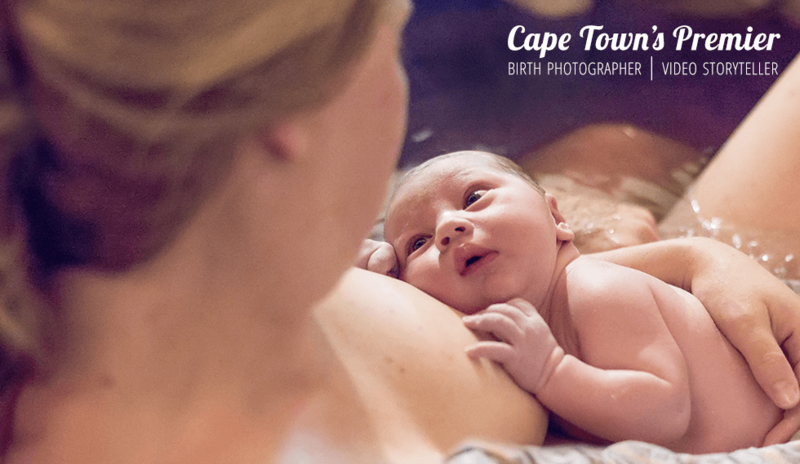 If birth photography is not your thing (that’s ok, its not for everyone! ), I offer first-day sessions. All the fresh baby moments. Learn more about that here. With the exhaustion of birth and new parenthood, its easy to get blurry on the details. Newborns change day to day. Yet this is the day you first meet them! With complete photographic coverage, you’ll be able to reminisce each birthday. A birth photographer also frees up your partner or other family to play a supportive role in your birth and not fumble around with the point and shoot camera. For some of my clients, the road to parenthood has been marked with waiting, heartache, loss, and pain. What better way to celebrate the miracle of their baby joining their family, than documenting the start of a new chapter in their life? Read more from clients who have hired me as their birth photographer. Interested in having your birth photographed? Here are more questions answered, package information, and how to hire me. My husband and I chose to photograph our birth after seeing some birth photos of some close family friends. I was in tears as I scrolled through their photos. Knowing that they would have these special moment captured forever really made an impression on me, so when I came closer to my own birth, my husband and I made arrangements with a birth photographer in our area. We knew it was a good decision when we booked her, but we had no idea how thrilled we would be when we received our images after our son’s birth. My favorite photo is of my husband and I, the very first moment we saw our son. No amount of words or detail can describe the love, joy, pride and gratefulness we felt at that moment, but every time I see this photo I am brought back to that moment once again. I can not express enough how happy I was with our decision to use a birth photographer, and I am certain that we will do whatever it takes to ensure that we capture these special moments for our future children as well.